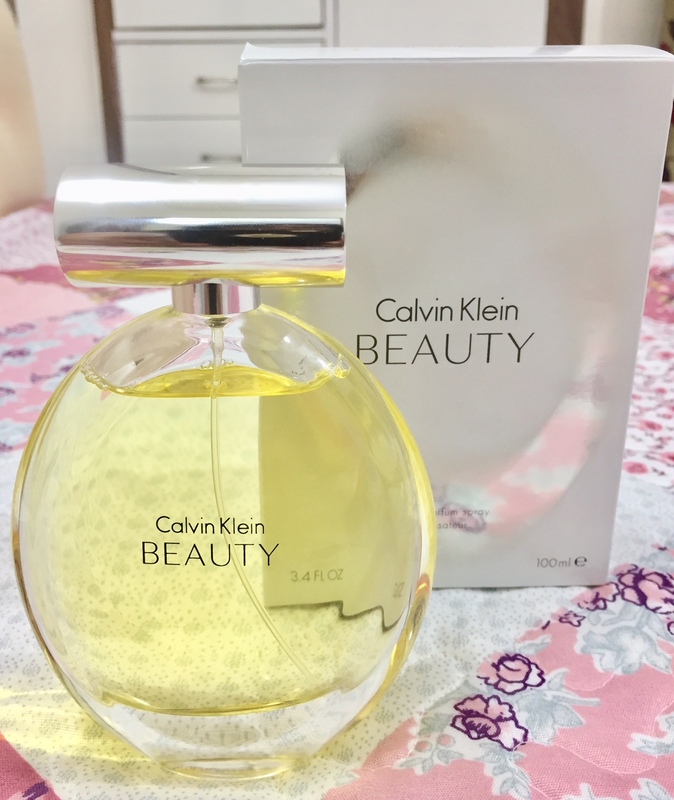 Today I shall share my experience of a cult perfume by Calvin Klein - CK Beauty . 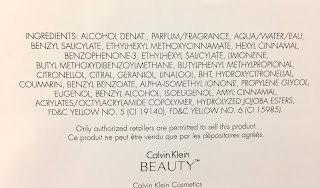 About the Fragrance - The perfume is described as White Floral, Musky and Woody fragrance with notes of Ambrette seeds at the top, jasmine at the heart, and a cedar base. PRESENTATION - The fragrance was first launched in 2010 and is a classic.It comes in highly elegant flacons in three sizes - 30, 50 and 100 ml, along with accompanying products – 200 ml perfumed body lotion and 200 ml perfumed bath and shower cream. CK Beauty comes in feminine and graceful, oval shaped clear glass bottle with a silver metal top. Easy to see how much product is left and looks good on the dressing table . 1. Cheaper than other high end fragrances . 2. 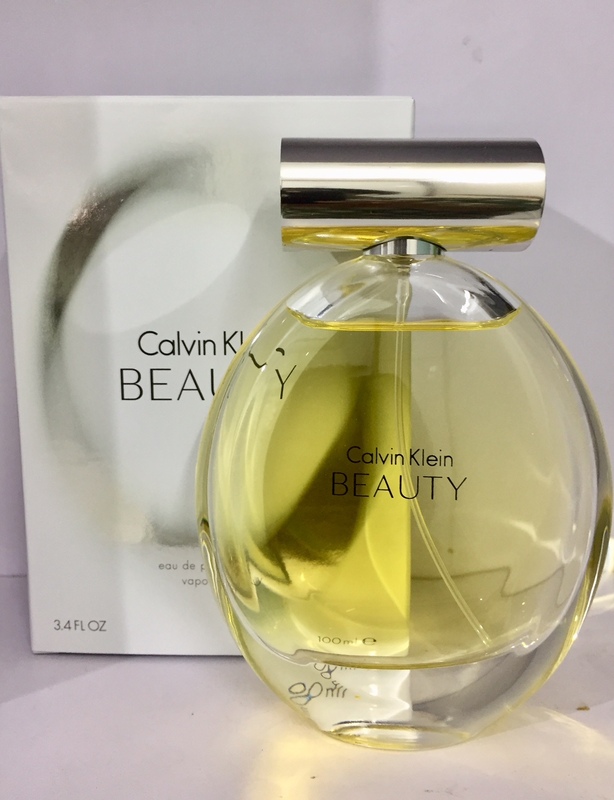 I just love this delicate White floral, musky fragrance which is very suitable for summers and daytime .The white floral predominates and the musk is subdued which makes it a very beautiful fragrance .Confident but not too bold.Feminine but not overtly romantic. 3. Easily available online but beware of dupes, I got mine from Sephora shop. 5. The fragrance is not over powering and it is the Jasmine that hit me first but in a delicate way not a sharp one.The Ambrette comes into play soon and after about 30 minutes the cedar surfaces but the jasmine stays for long on me . 1. Not much variation in the perfume , it does not keep developing much after wear .I wish it had a few more notes like a fresh note or a green note to make it little more intriguing . 2. Low Sillage - diffusing power ,but stays on the skin for 3-4 hours in hot weather too. 3. Low staying power , two sprays one on the decolletage and one on the wrists ,still does not last more that 2-3 hours which is not what you expect from an Eau de Parfum and a reputed brand like CK. 4. It is a medium ranged perfume, price wise, but the low staying power makes you reach out for the spray after a few hours and that means the bottle won't last long for me . 5. 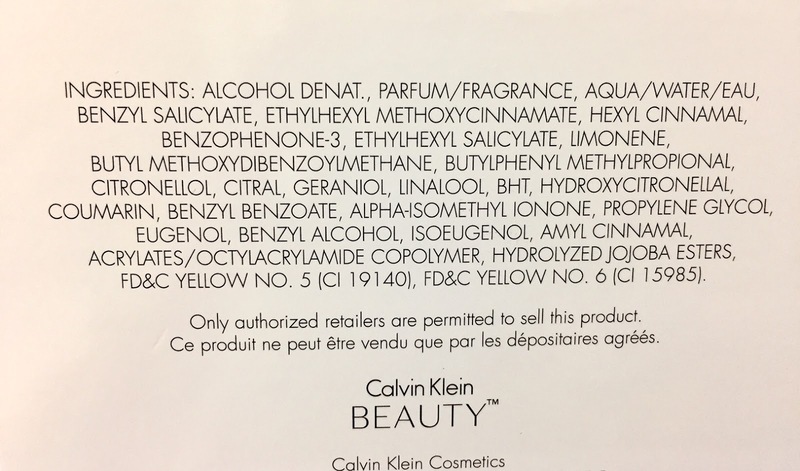 Since you need to reapply the perfume if you are going out for long hours , it would have been better if the bottle was more ergonomically designed and less bulky. 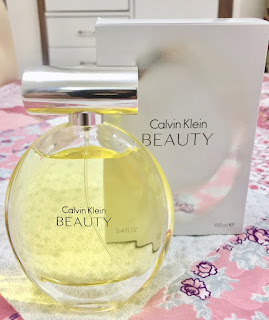 I love CK Beauty, it is perfect for our Indian summers, not overpowering, feminine yet not girly.I like that it is not an out and out floral perfume and has a mature sweetness to it but I really wish it had a longer staying power . This perfume can be a great gifting option too . I rate it a 4/5. Will I buy it again - Yes ! Good to go through the review but its too costly. Costly but less so compared to other high end brands and worth every drop.More than jasmine this reminds me of Champa flowers! Actually it is such a soft feminine perfume,sweet but not like candy.Sweet like you are in a summer garden . 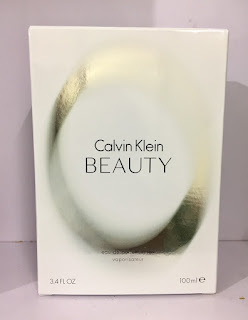 Yes actually Gurjeet I really love the elegant flacon of this perfume and thats what drew me to it besides the CK reputation. Decently priced and so well described. Thank you for sharing this review. Wife will be happy reading this one and gets a choice along with Burberry. Great Choice-I love Burberry Summer.Now you know what can be gifted if she gets bored of her Burberry! Actually I would label it as a mid range perfume but it really does not last long which makes it pricey. For somebody like me who is nt very fashion trends savvy, CK has been the go to brand without any doubts for a long time. This perfume too looks like a promising one. When you use a product from the house of CK, you cannot but be Fashion savvy ! Glad that you liked the review , Thanks Parag ! Thank You Steven ! It is definitely important to choose the fragrance as per occasion and weather.